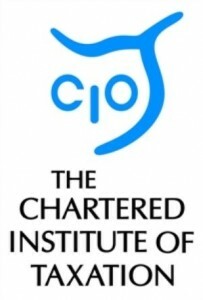 The Chartered Institute of Taxation (CIOT) has called for a relaxation of Real Time Information (RTI) requirements, which is being implemented in UK payroll systems. RTI was introduced for large businesses in 2013 and has been phased in to encompass all UK businesses. Colin Ben-Nathan, CIOT Employment Taxes Sub-Committee Chairman, said: ‘The competitiveness of a tax system is crucial for businesses and taxpayers who operate within its jurisdiction. Of course part of this is about rates, but survey after survey has found that, for many, administrative burdens are at least as important’. Citing a recent survey conducted on CIOT members, he added: ‘Over half of the respondents replied that small employers should be allowed to opt out of RI reporting, saying their clients found it too prescriptive, time-consuming, and even unworkable’. The statement was made in response to a call from the Office of Tax Simplification (OTS) as part of a review of competitiveness of tax administration in the UK.